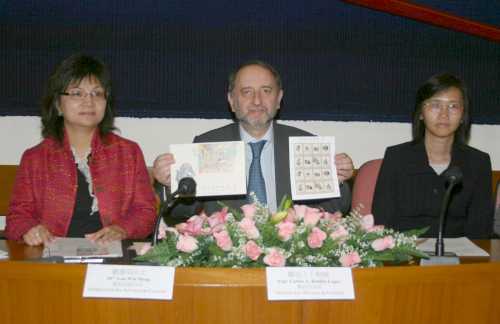 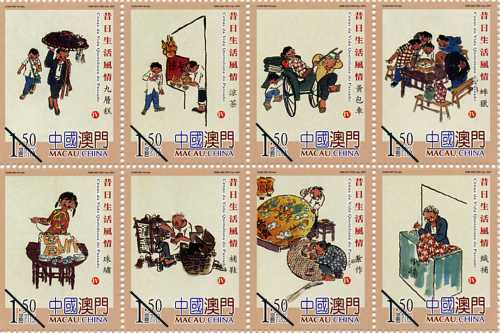 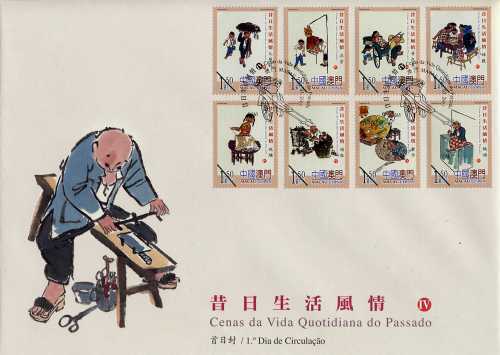 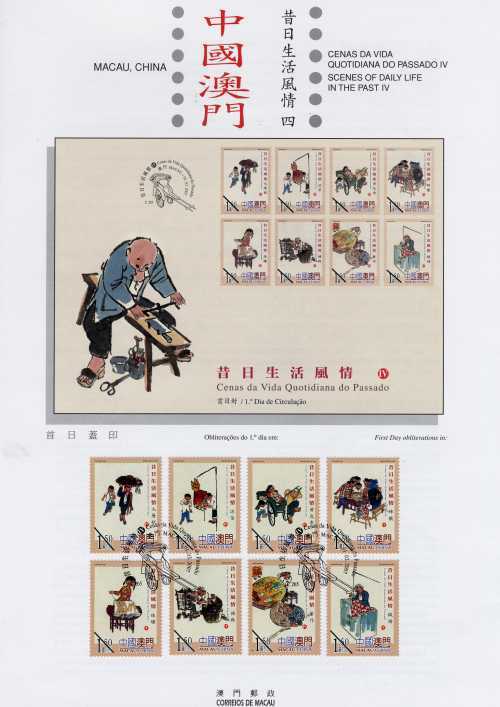 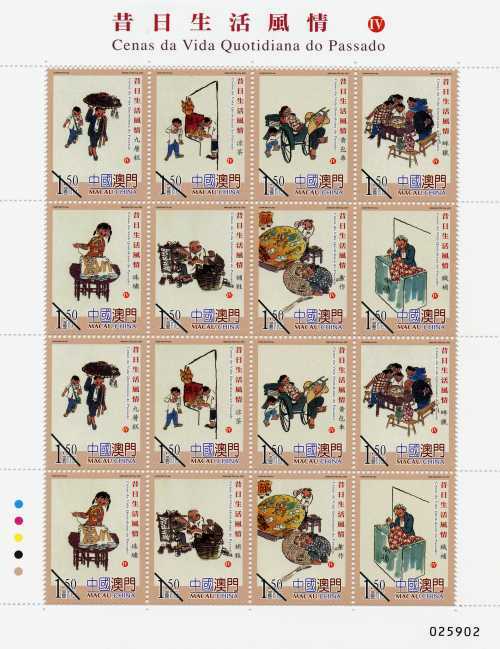 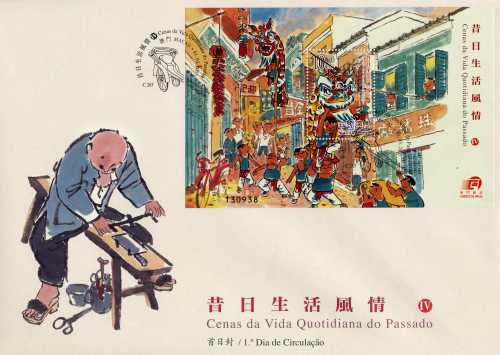 The stamp designer for this issue is Mr. Chan Wai Fai, and the text for the information brochure is written by Mr. Lok Pó. 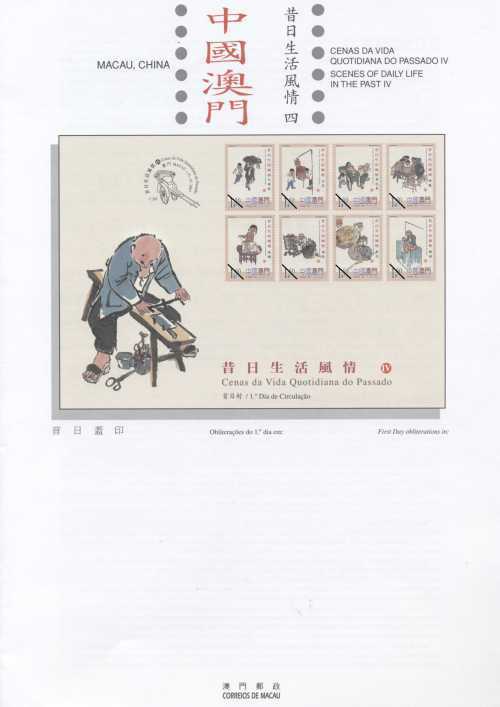 This is the third issue in 2007. 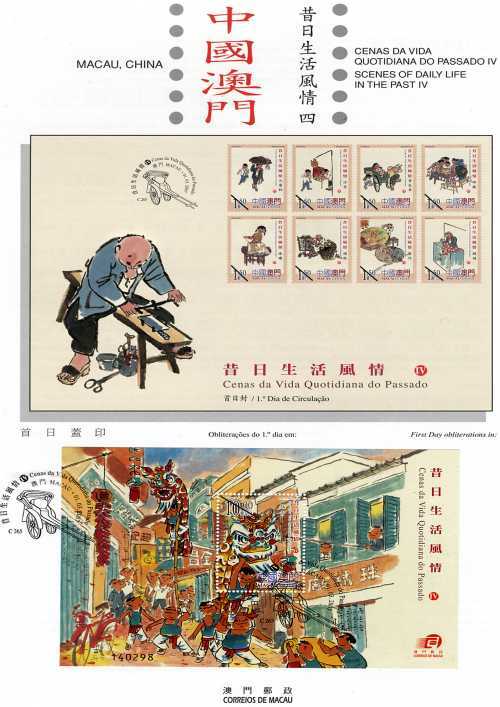 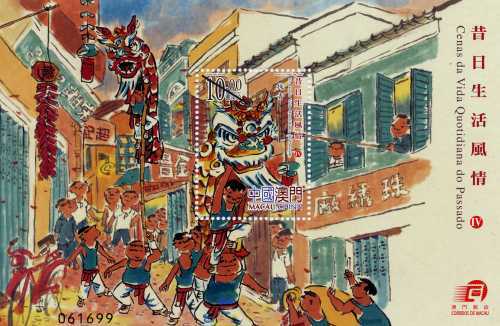 The issued stamp are as “Lunar Year of the Pig” on 08/01/2007 and “Shek Wan Ceramics” on 03/02/2007.